How do you market your camp or conference center? More specifically, what images do you use—photographs of people—on your Web site, brochures or Facebook page? Do you feel peer pressure to include photos of people from a variety of races so you don’t appear biased, prejudiced or even bigoted? Do your promotional materials accurately reflect the make-up of your clientele, or would you say the images are an “aspiration.” That is, they represent your vision, your hopes for the future. One of my personal passions (and the theme for the January/February 2011 issue of InSite magazine) is cross-cultural relationships, and I’ve seen the benefits over and over in my life and in ministry. But I wonder if many CCCA members struggle with “honesty vs. aspiration” in the case where their constituents are almost all from one racial group. Do you feel like you’re stretching the truth if you drop in a picture of one black kid on your brochure or Web site when most of your campers, staff and leaders are white? Is that the best approach? This challenge was addressed well in a blog post I read recently called “The Diversity Filter.” Check it out, and let me know what you think. One generalization claims that many minority groups just don’t like camping, “roughing it.” Are you intentional about recruiting minority campers or guest groups? Have you done a reasonable amount of recruiting for staff and leaders from that group to show that you really do welcome, from their perspective, people “who look like me”? 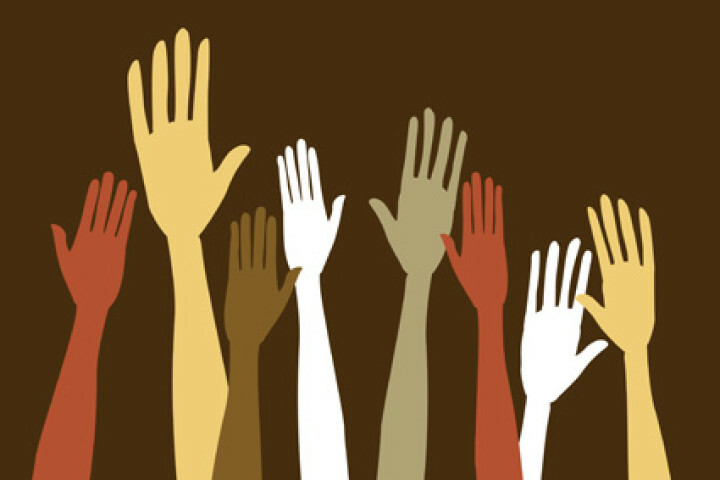 If you’ve made strategic decisions to pursue diversity, please share what you’ve done. I’ve heard of one camp in New York that has intentionally reached out to the Korean churches in the area (go, Taconic!). From my perspective, the benefits are two-fold: First, it focuses your pursuit on the type of diversity described in heaven (people from every tribe, nation and tongue), and second, it’s a smart way to increase revenues dramatically. Your thoughts? In Romans 12:17 Paul tells us to “do what is right in the eyes of everybody.” Not that this is ever simple, or that we only do things because of what people will think, but we do need to be careful about what people will think and how things will look. It is both the right thing to do and something that will look right to the public to communicate in pictures as well as in words that the Kingdom of God includes all kinds of people.